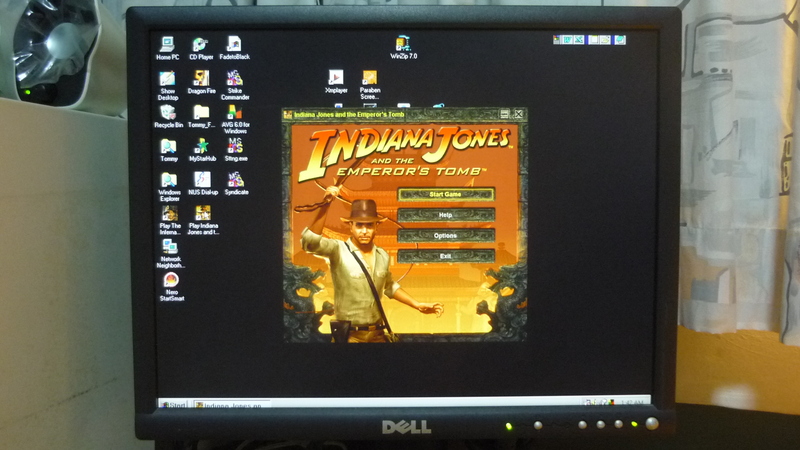 I maintain a Pentium II PC on my table so that I can play my old games whenever I’m free, and recently I found that the 3.5″ floppy disk drive had died, such that I could no longer use a boot disk to boot up my system to play some of my PC games. 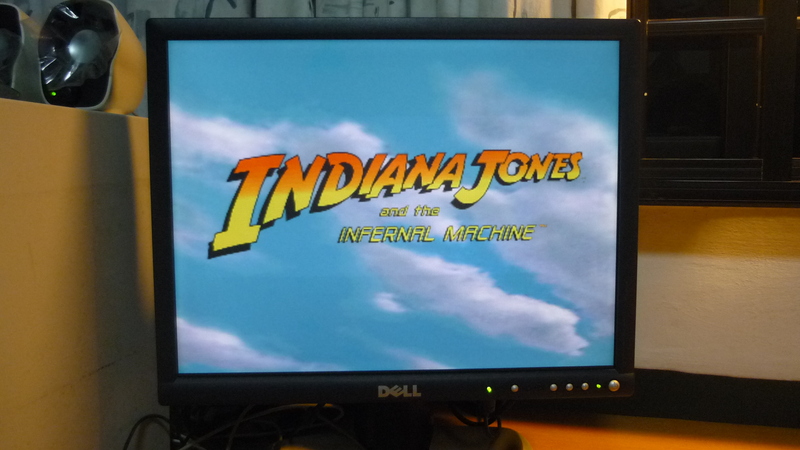 Fortunately I managed to dig up a spare floppy disk drive and transplant it onto my PC, and it still works! 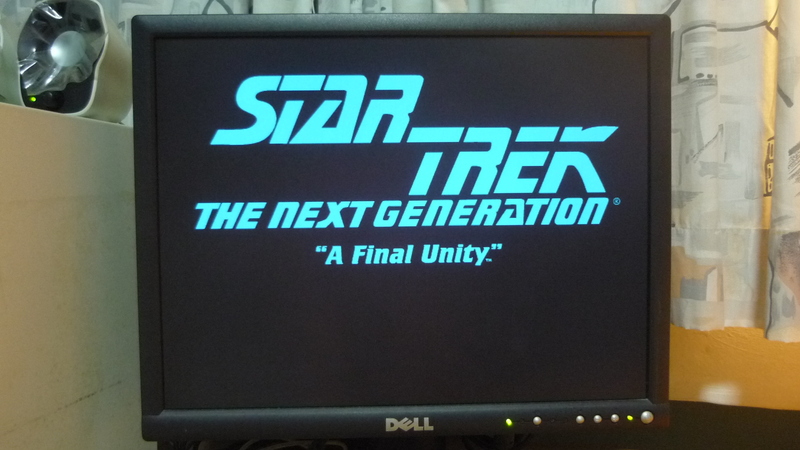 I had to make another boot disk though as when the previous drive died, it scratched and took my boot disk with it. 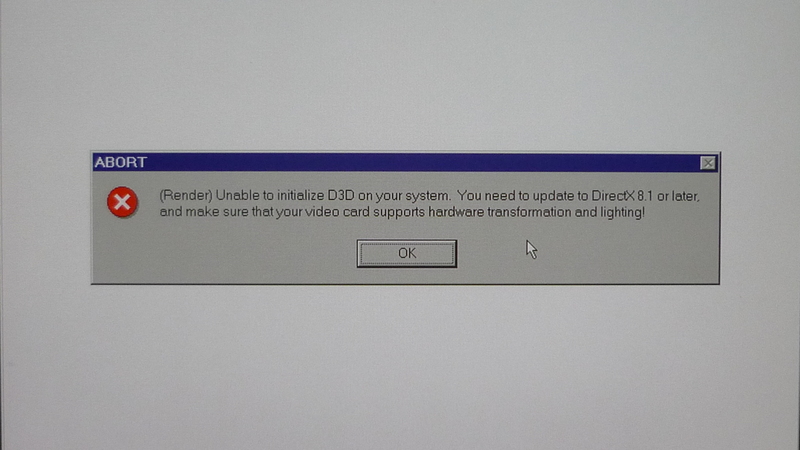 In your face, PROGRESS !!! 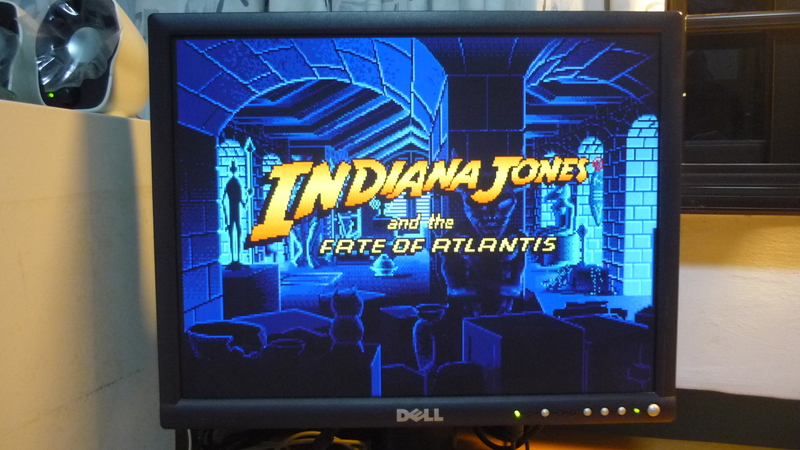 Now that I got my PC up and running again, I decided to check if my games still work, and at the same time take some snapshots of the games title screens. 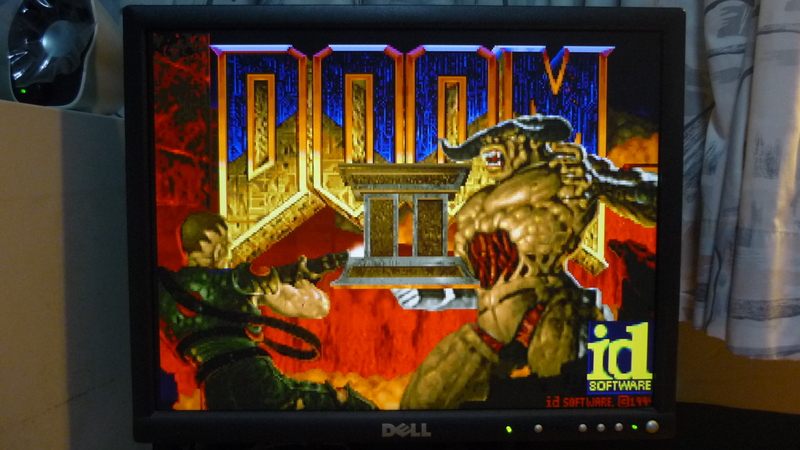 “Doom”. 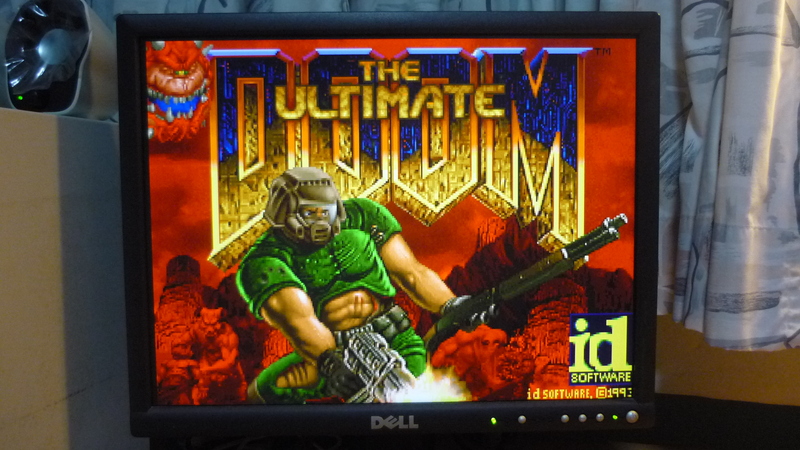 Actually “The Ultimate Doom” which comes with four episodes. 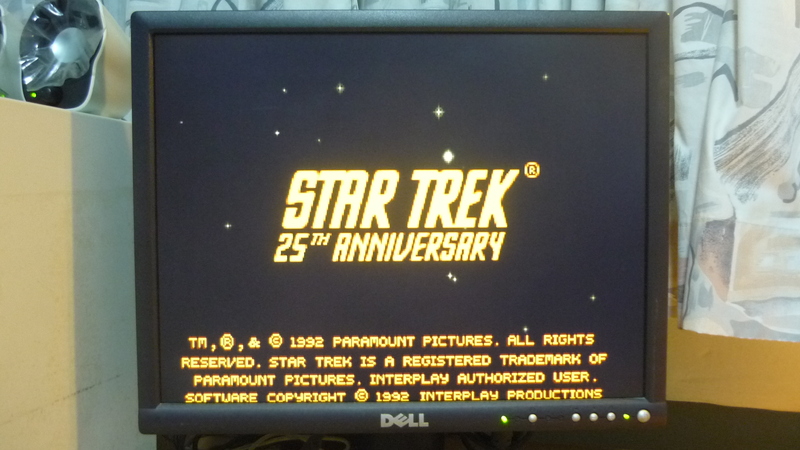 “Star Trek: 25th Anniversary” – One of the first games that I’ve bought. 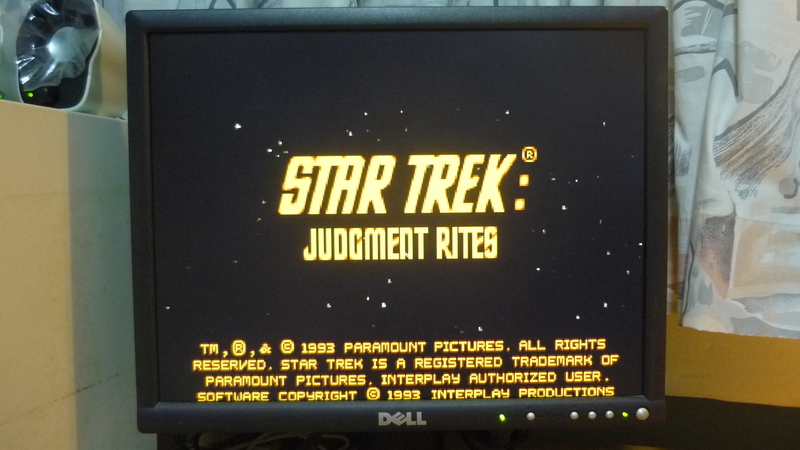 “Star Trek” Judgment Rites” – My dad bought this for me. 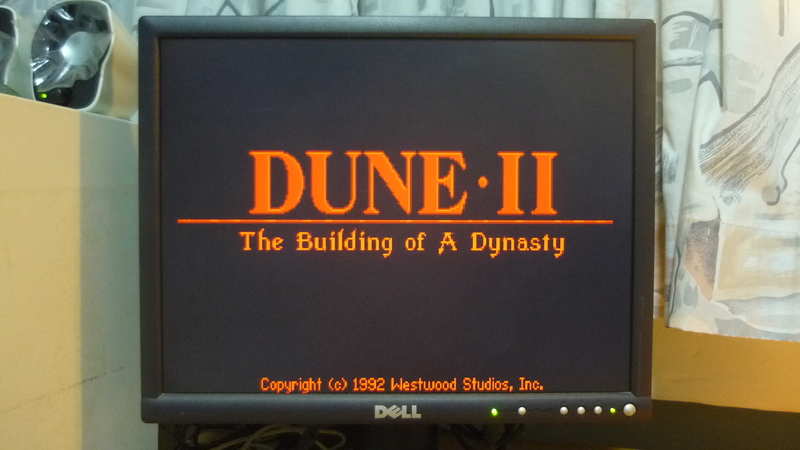 “Dune II”. 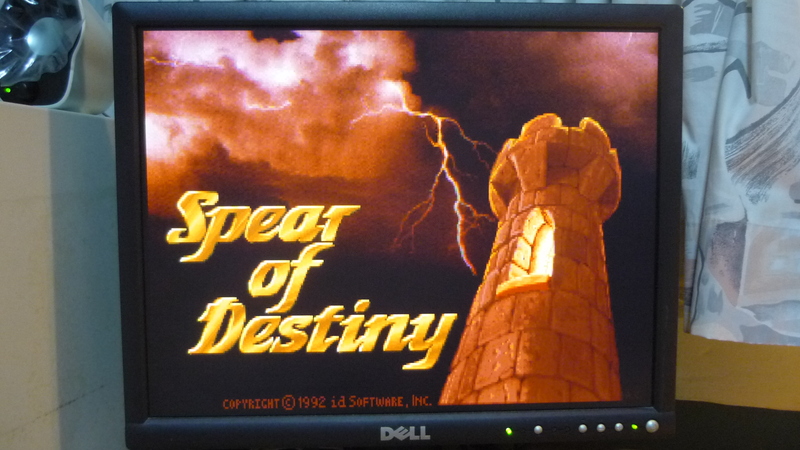 I’ve never actually got the hang of real time strategy games. 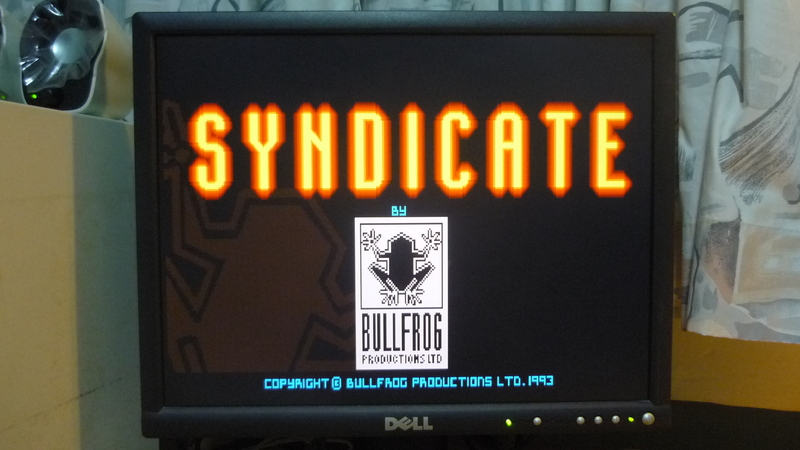 “Syndicate”, a game with lots of violence. 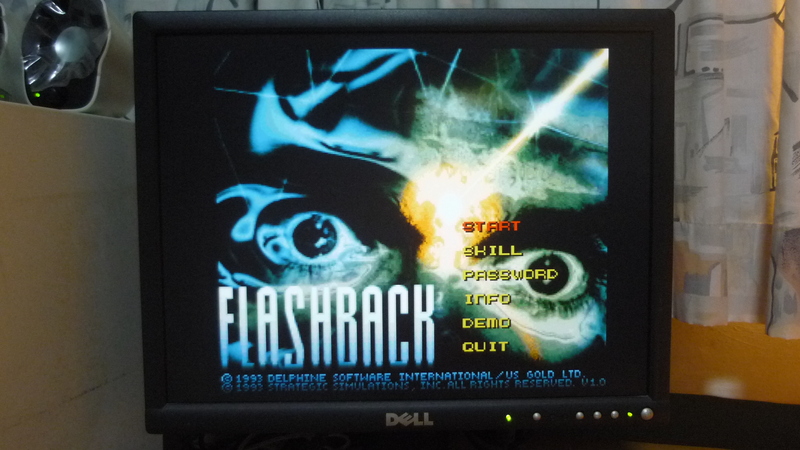 A classmate introduced “Flashback” to me. 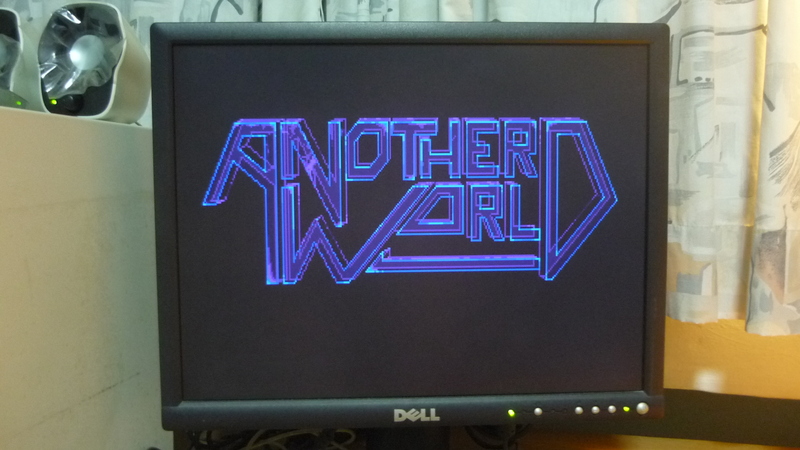 Also from the makers of “Flashback” – “Another World”. 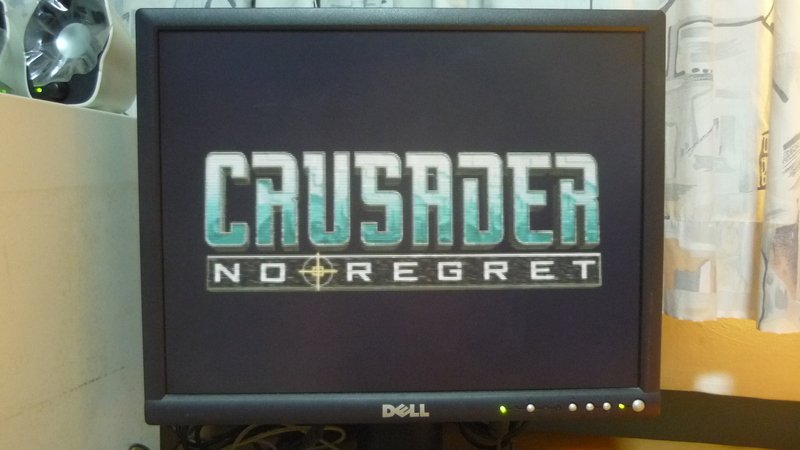 “Crusader: No Regret” – Whatdyya think? 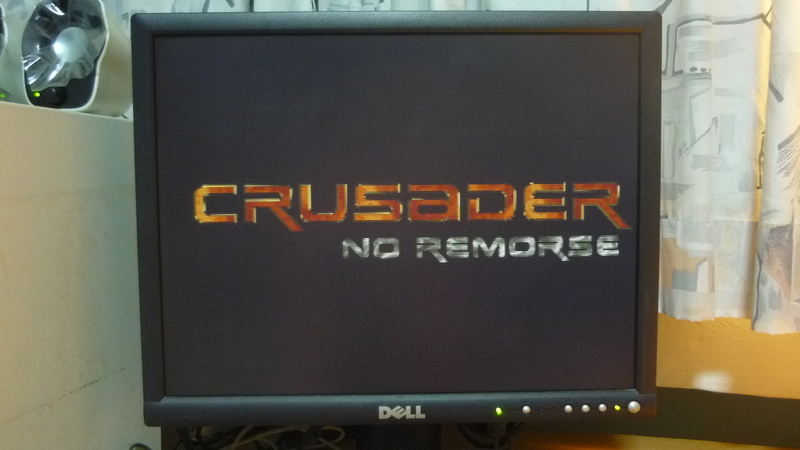 The Crusader is just as badass as ever. Hey look! 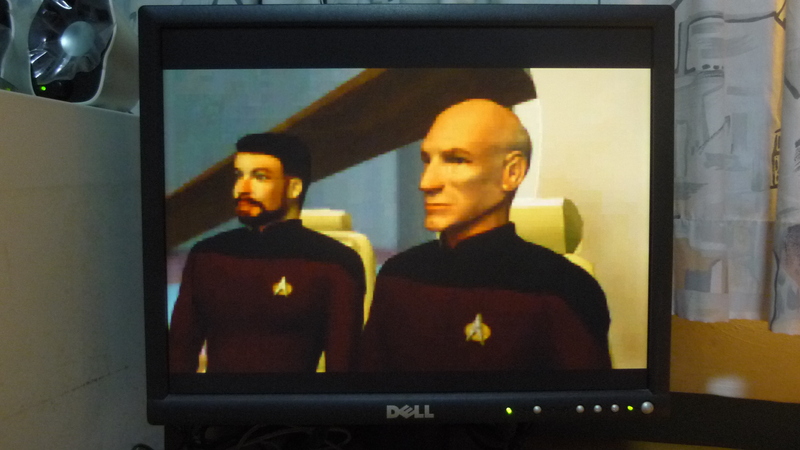 It’s Picard, and Riker ! 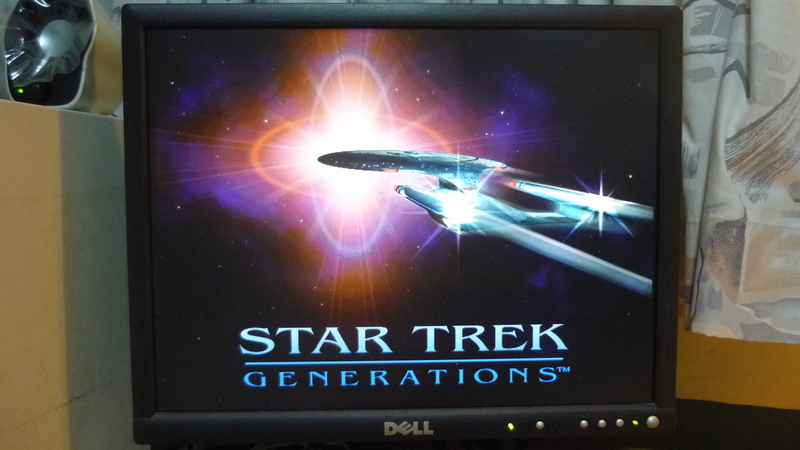 Even “Star Trek Generations” got its own video game. 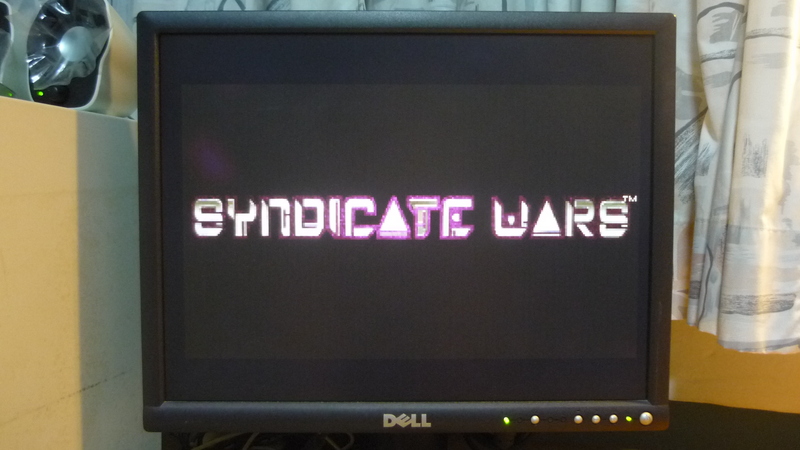 You win this time, just wait till I fix the graphics issue. 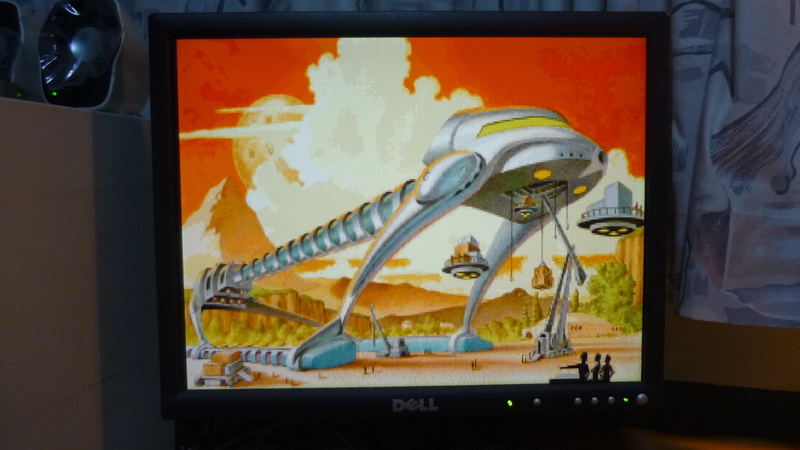 “Star Control II” – This is one of my favorite games. 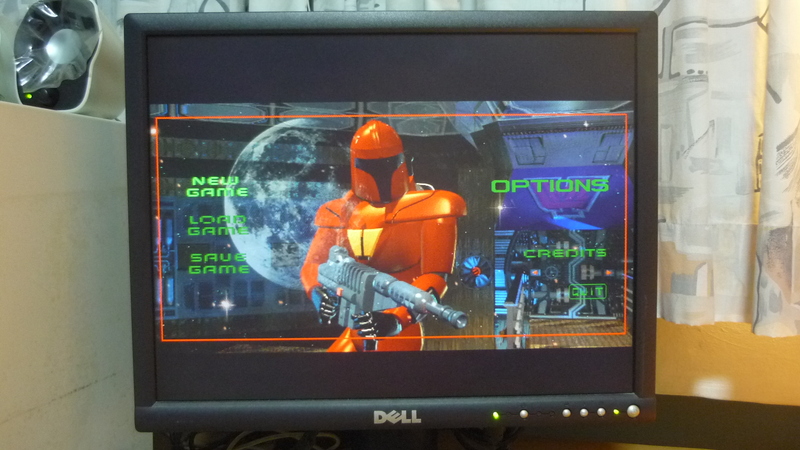 I had obtained a copy of this game from a friend, but was unable to play it on my previous computer as it was not advanced enough. So in the meantime I read the hint book and had already connected all the dots, before I finally gotten around to playing the game. 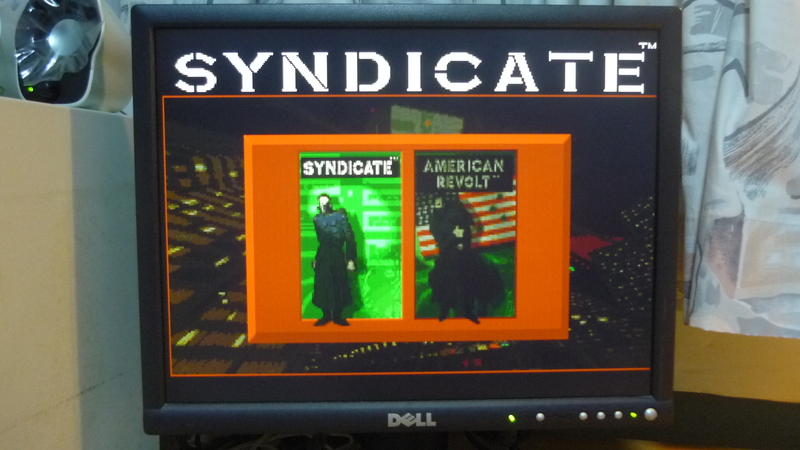 It was fun to at long last play out what I have read up on for so long. 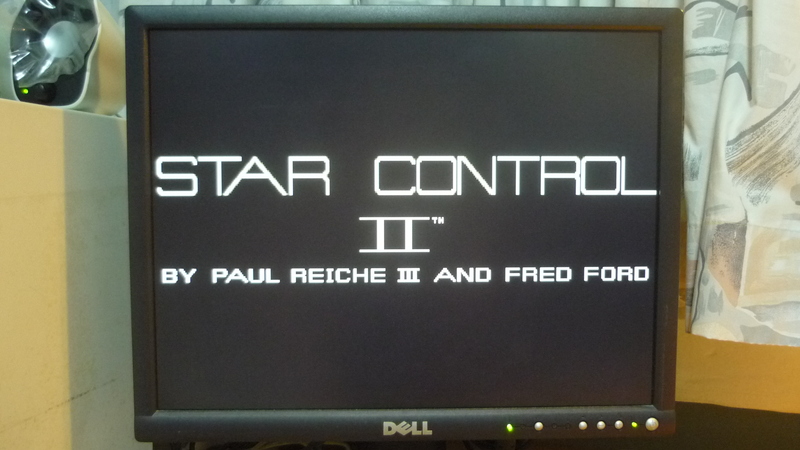 The creators of “Star Control II” – Paul Reiche III and Fred Ford. 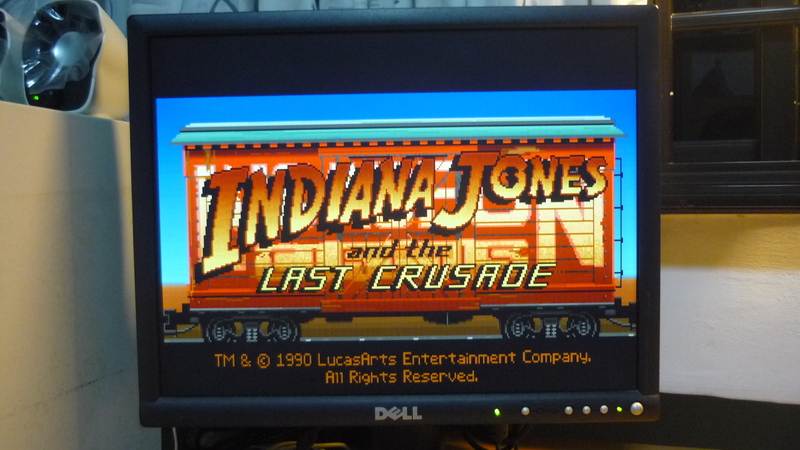 They are still active in the games development business, and I sure hope that Fred had never unpacked his box of office stuff. Now that I think about it, the story of Fred having a Gypsy curse box does sound as apocryphal as the suggestion that Fred is a cyborg sent to Earth to coordinate an alien invasion. 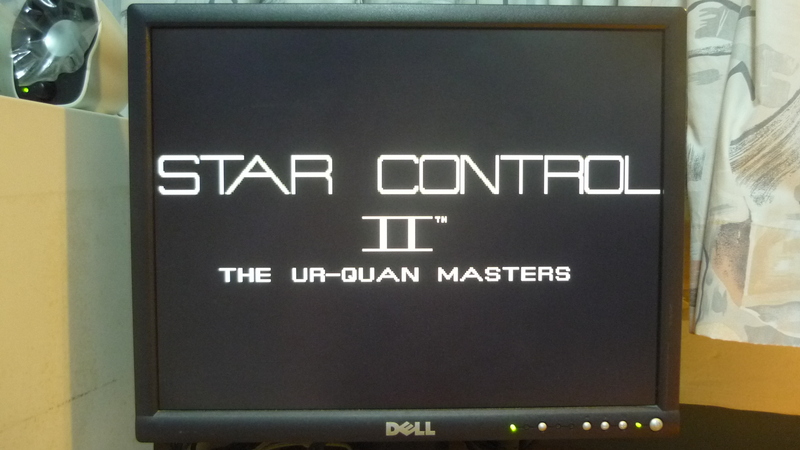 In “Star Control II”, you fly around the galaxy in an incomplete alien starship, interacting with other aliens, forming alliances and sometimes solving their problems, all the while working towards overthrowing evil aliens that either want to enslave you, or eradicate you. 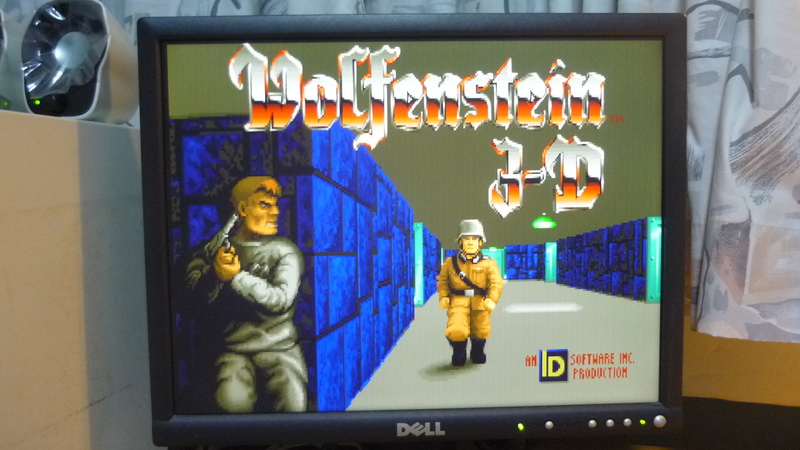 I’m pretty sure that there are many other games that I did not showcase in this post, some of which I’ve only collected but have never played, or started playing but never completed. 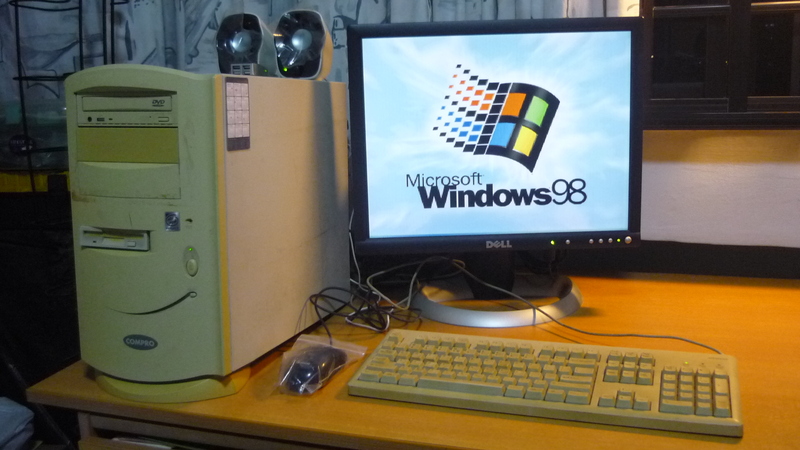 But as long as I’m aware that I have an older system that is alive and still works, I know that I can get around to playing them one fine day.